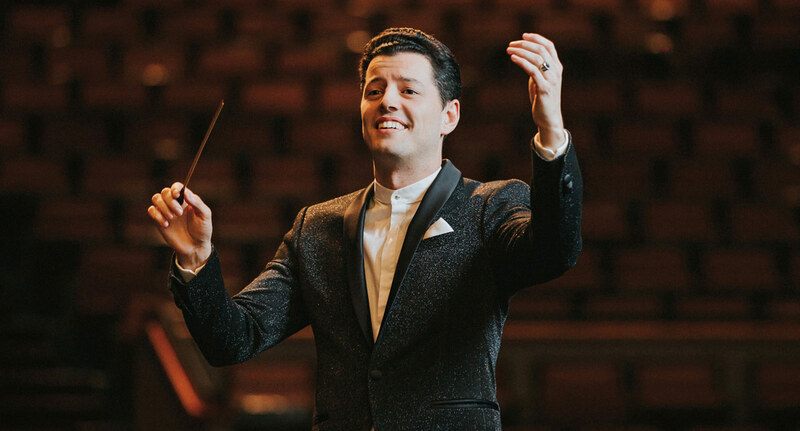 Troy Quinn (DMA ’14), a member of the USC Thornton Conducting faculty and a graduate of the school’s Choral & Sacred Music program, has been selected as music director of the Venice Symphony Orchestra in Venice, Florida. 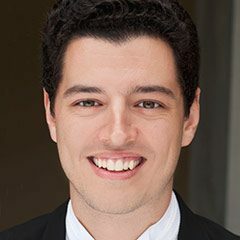 Quinn, who conducted May concerts with the orchestra featuring Thornton faculty member and former concertmaster of the New York Philharmonic, Glenn Dicterow, will conduct six concerts during the ensemble’s 2018-19 season. Quinn recently completed a three-year tenure as music director with the Juneau Symphony and will continue to serve as music director with the Owensboro Symphony in Kentucky.